Hey there fellow travelers! Welcome to The Tolkien Road, a long walk through the works and philosophy of J.R.R. Tolkien. On this episode, we continue through The Lord of the Rings with Book 2, Chapter 4, “A Journey in the Dark.” By the way, if you haven’t already, please leave The Tolkien Road a rating and feedback on iTunes. We’d love to know what you think of the podcast. Enjoy the show! While we’re on the subject, I thought it worth mentioning some other resources on Tolkien’s languages that have been brought to my attention. First, Gabriel Blanchard has published another essay on Tolkien’s languages. This essay speaks to the non-Elvish languages, and puts for the thesis that the Dwarvish and Orkish tongues have a common ancestor in the Valarin tongue. 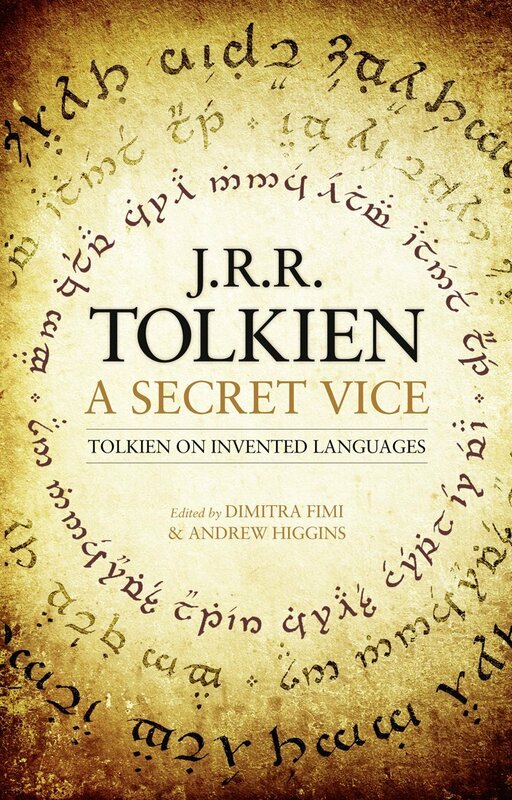 Second, Dimitra Fimi reached out to me on Twitter to let me know about A Secret Vice: Tolkien on Invented Languages, a critical study on Tolkien’s 1931 essay that she co-edited with Andrew Higgins. Sounds fascinating, especially for those seeking to understand how love of language helped shape Tolkien’s imaginary reality. Third, here’s a link to a site providing free lessons in Quenya. I know there so many more resources on this subject, so please feel free to share them in the comments below, or if you’d rather not comment drop me a line. Ever wanted to learn more about Tolkien’s languages? Episode 64 is a great place to start. We’re joined by Gabriel Blanchard of Mudblood Catholic (“A Conscientious Objector in the Culture War”), and he leads us on a thorough exploration of the various languages that Tolkien devised. Finally, we hope you love it! Let us know what you think by leaving The Tolkien Road a rating and feedback at iTunes.